Today’s manufacturers are meeting complex market demands while maintaining desired levels of customer satisfaction, supplier performance and production throughput by applying Modern Demand-Driven Manufacturing strategies that enable a more connected environment and serve as the catalyst for progressive concepts, including the IIoT, Smart Manufacturing, Industry 4.0 and more. 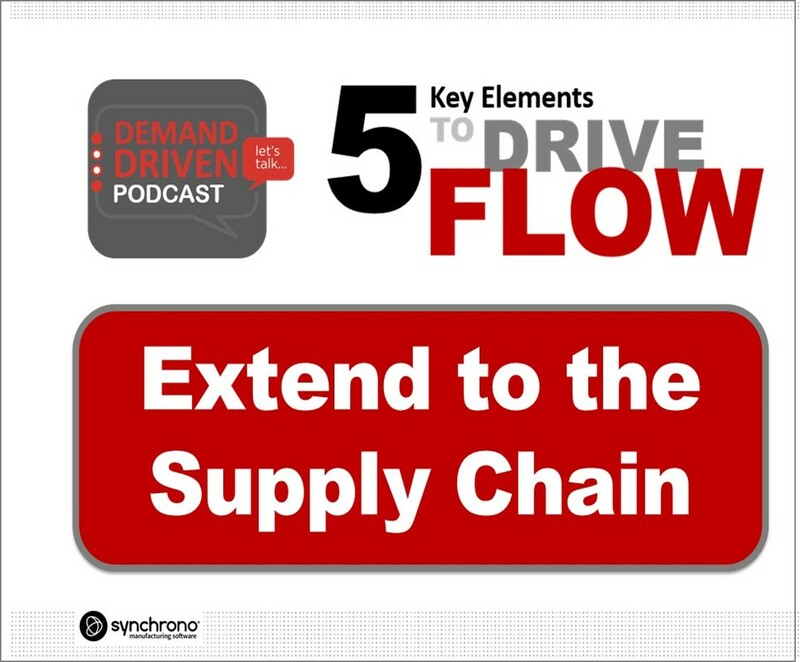 This episode provides an overview of the three key strategies of Modern Demand-Driven Manufacturing. 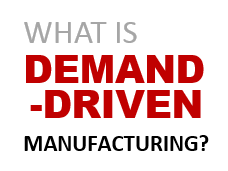 E1| What is Demand-Driven Manufacturing? Demand Driven Manufacturing combines the best of Lean Manufacturing, Theory of Constraints and Six Sigma to manage constraints, improve flow and drive on time delivery. Also explained is how Demand Driven Manufacturing enables the Industrial Internet of Things (IIoT), Factory of the Future and Industry 4.0. 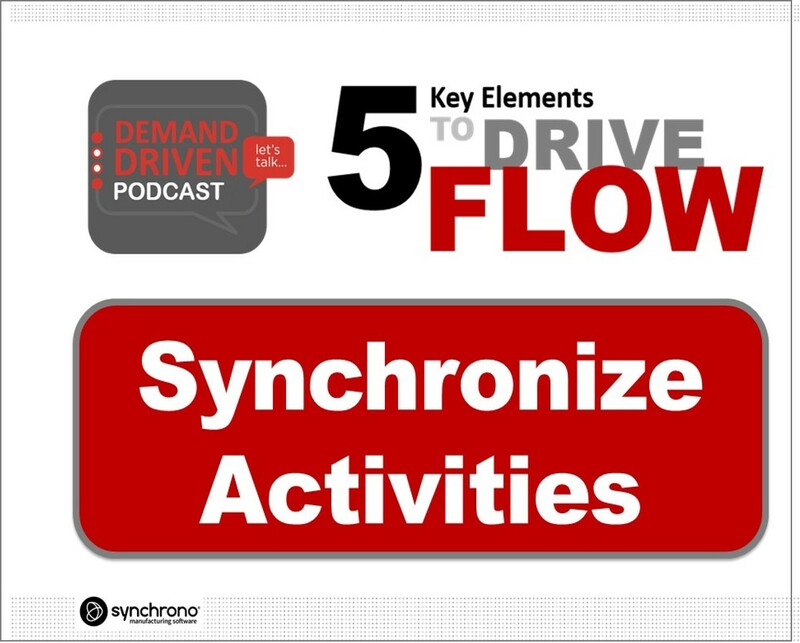 This is the first in a series of podcast episodes that focus on The 5 Key Elements that Drive Flow for Demand-Driven Manufacturing environments. 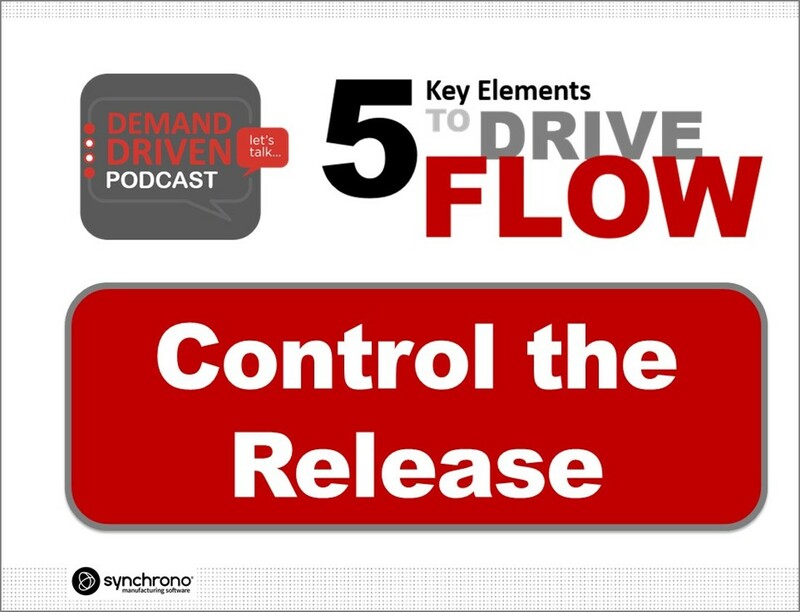 This episode, Controlling the Release, addresses how you can increase flow by gating work into production based on the capacity of your constraint(s). 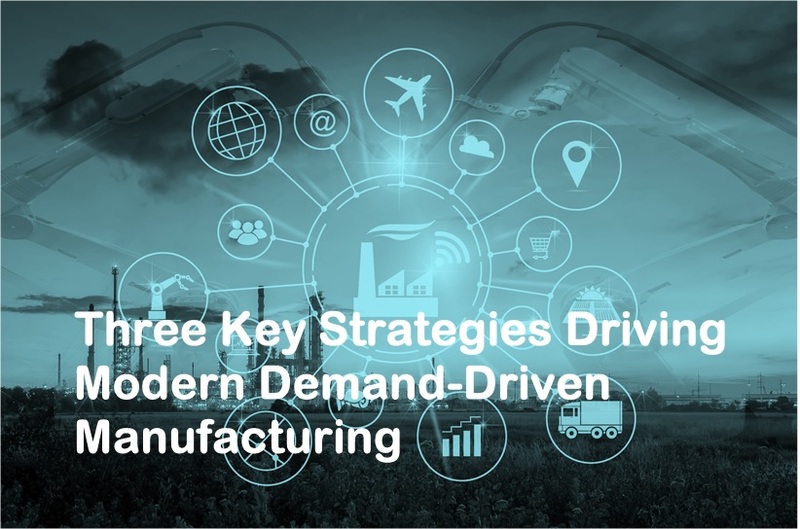 This is the second in our series addressing the five key elements that drive production flow in Demand-Driven Manufacturing environments. Experts discuss the impact of aligning people, materials, machines, method and data – and more. 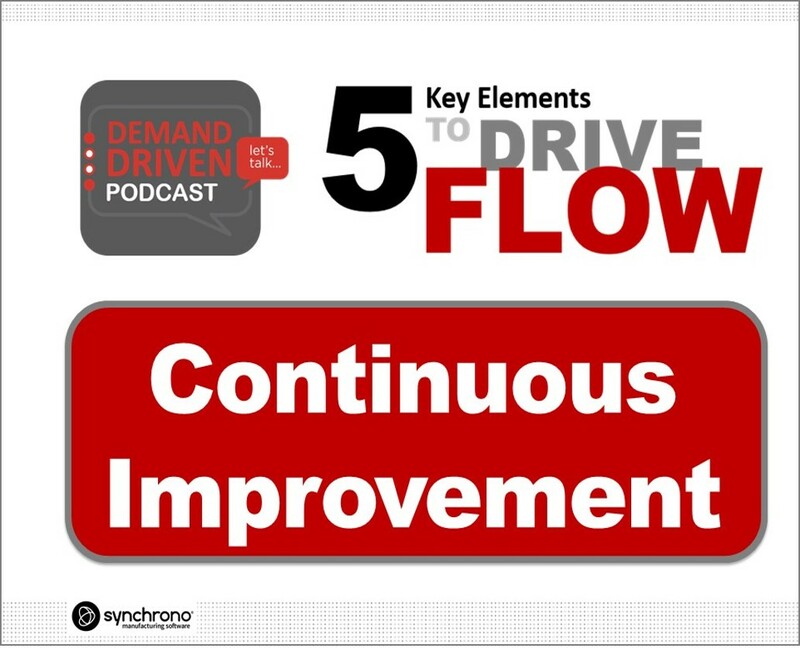 Continuous Improvement is the focus of the third installment in our series, the 5 Key Elements to Drive Flow. This episode reviews best practice approaches for Continuous Improvement and its impact on Demand-Driven Manufacturing flow. Check out our blog for more insight and information on issues related to Demand-Driven Manufacturing.